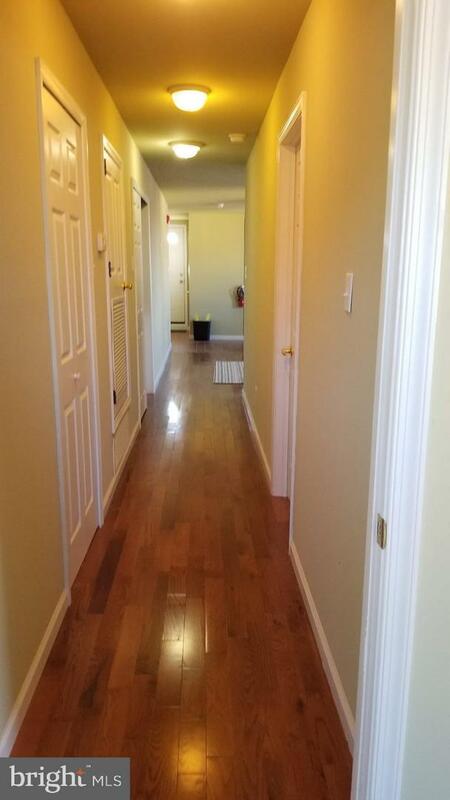 Welcome home to this gorgeous, newly renovated two (2) bedroom apartment in the Sharswood section of Philadelphia. 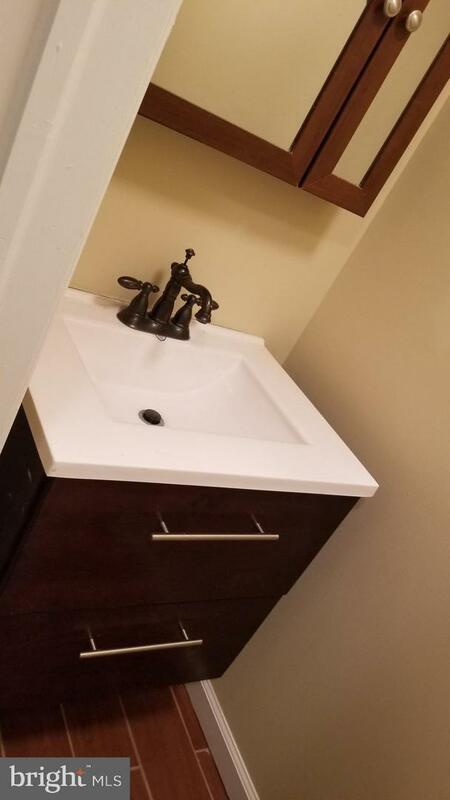 This spacious apartment has one (1) full bathroom and one (1) half bathroom, 2 good sized bedrooms, a large open living room / kitchen with granite counter tops. Also includes a stacked washer and dryer in the unit. Don't miss the amazing closets including a walk-in closet in the hallway. 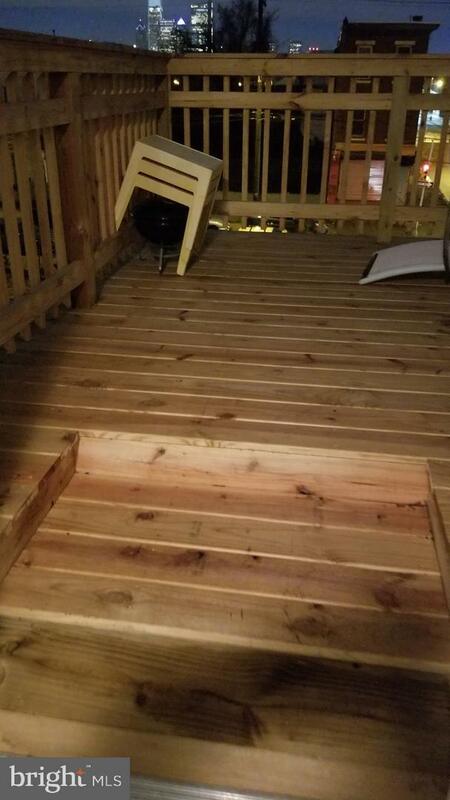 Entertain guests or relax after a long day on the 3rd floor deck with amazing views of the city! 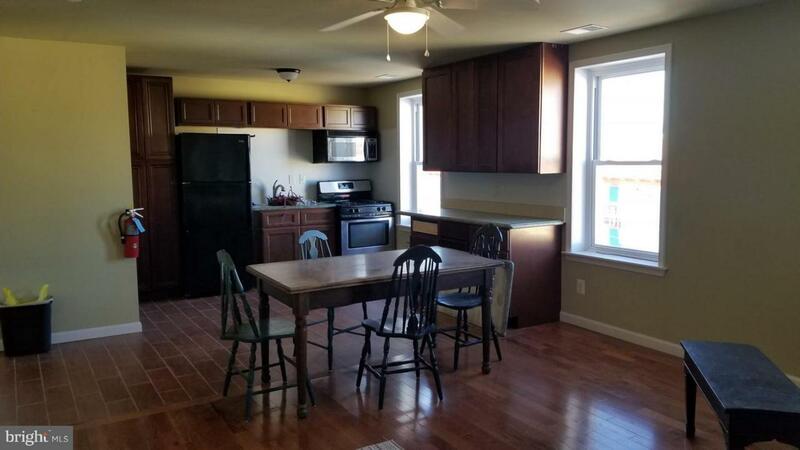 Conveniently located just 1 mile from Temple's Campus and less than a mile to Girard College. Close to multiple modes of public transportation including the 3, 61, and 33. Ready to be rented today, don't miss out, schedule a showing now.